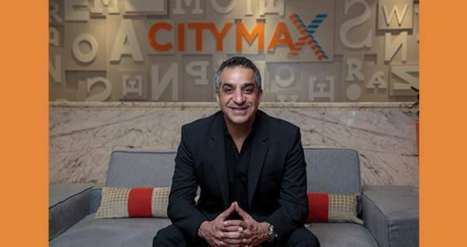 Landmark Group’s Citymax Hotels has appointed Aly Shariff as its new chief operating officer. 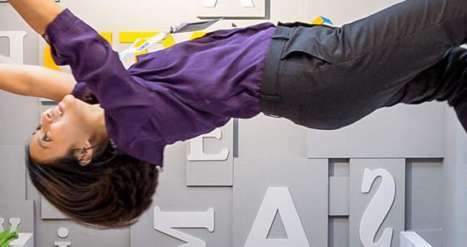 Prior to joining Citymax Hotels, Shariff spent 17 years at UK’s Whitbread plc, including more than a decade developing and operating the Premier Inn brand in India and South East Asia. 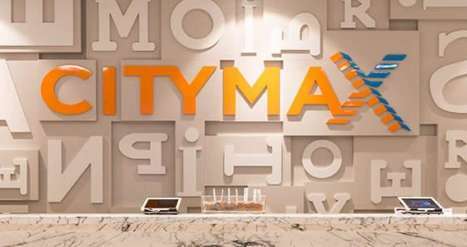 Plans for a second hotel in Egypt are also at an advanced stage after the launch of Citymax Aswan in late-2017 – the operator’s first managed hotel and first hotel outside of the UAE. 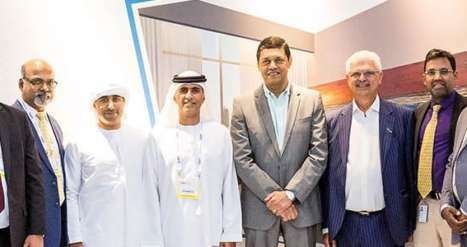 The second property, also a managed hotel, will be in Alexandria and is expected to be operational in 2019.